Select your book number and go through to the Checkout. This year, as with all previous years, our calendar features gorgeous photos of amazing working breed dogs that have been rescued by AWDRI. 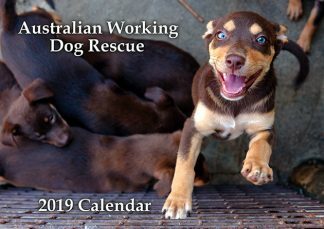 They make fantastic Christmas gifts and you won’t be able to do without one on your own wall. 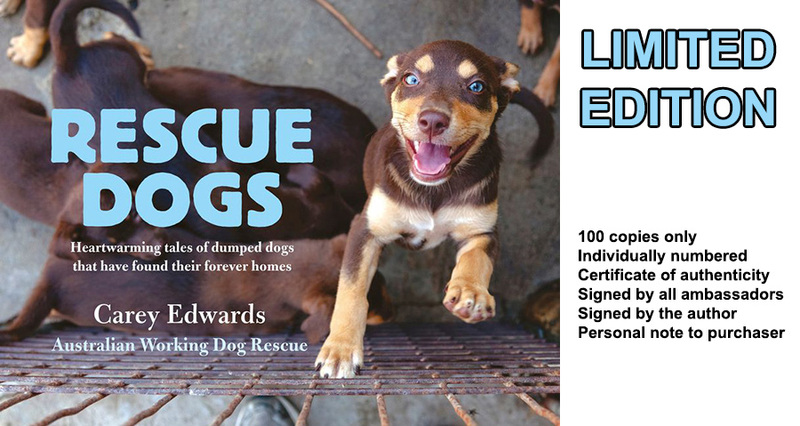 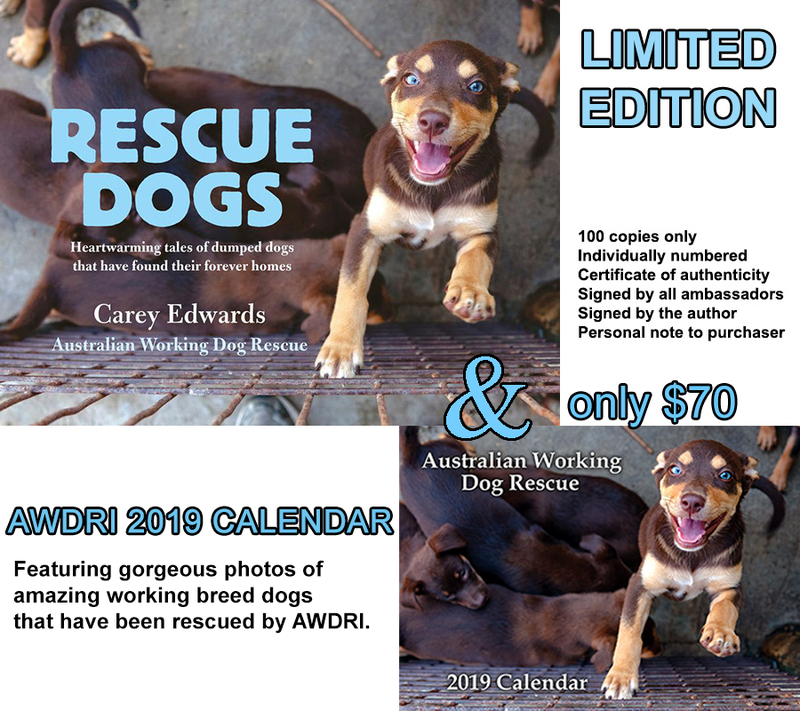 Every dollar made from the purchase of these calendars goes back into AWDRI to help us continue rescuing the working breeds of Australia and placing them into loving and suitable homes. 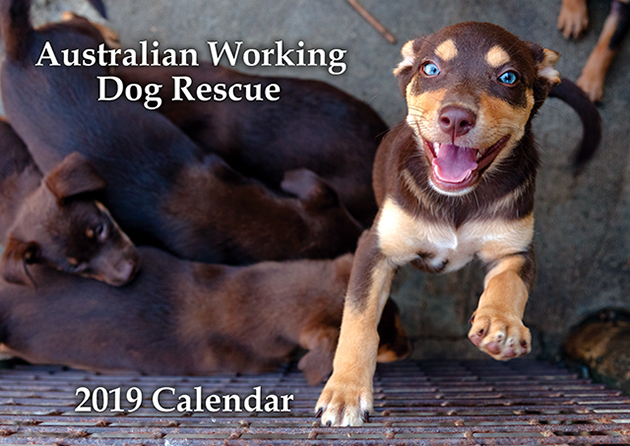 If your country doesn't come up for shipping please email us at calendar@awdri.com.au so we can add it into our settings.